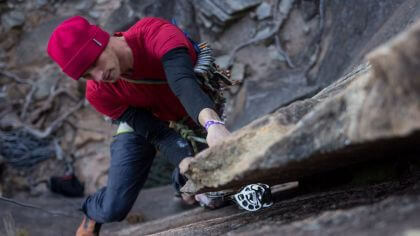 Lee Cossey is one of Australia’s most versatile and accomplished rock climbers. Introduced to climbing by his uncle, by 25 years of age he had caught the attention of the broader climbing community with impressive free ascents of three big-wall routes in Yosemite National Park. 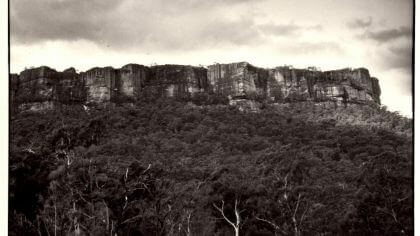 Since then, Cossey has remained at the forefront of Australian traditional and sport climbing. An athletic, gymnastic style and fascination with the technical and psychological aspects of climbing have guided his varied climbing career, which spans over 20 years. Recent achievements include the first ascent of Sneaky Old Fox (34) at Diamond Falls, and Sneaky Snake (33) and Trouser Snake (33) at Taipan Wall. In December 2015, Lee competed the first ascent of Agent of Cool (31) in the Grampians, establishing one of the hardest all-trad routes in Australia. 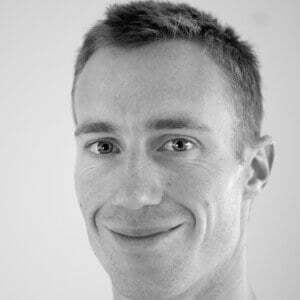 Today Lee calls the Blue Mountains home, where he continues to climb and works as a physiotherapist specialising in climbing injury management and performance. 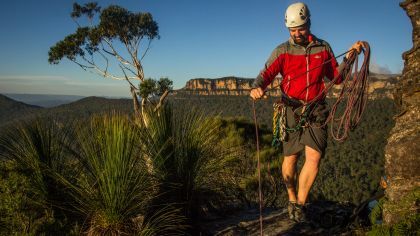 Climb with Lee Cossey and experience the world-class sandstone routes of the Blue Mountains with one of Australia’s most celebrated climbers. 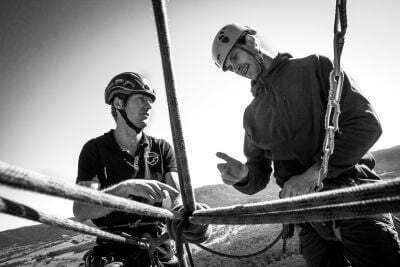 Lee will tailor the day to your preferred style and difficulty, hand-picking classic routes based on his extensive local knowledge. Want to find out more? Let us know what you have in mind and we’ll get back to you with more information as soon as possible. Up to 4 people. Recommended maximum: 3 people.